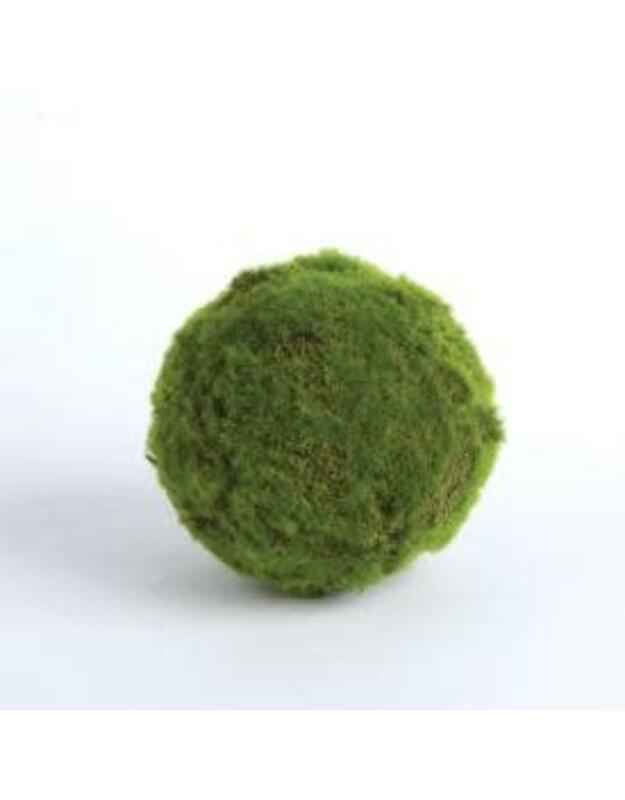 Home / MOSS BALL 5"
A lush, textured ball of moss. 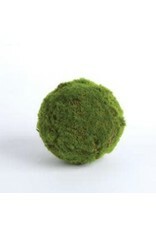 A great way to add a natural pop of green to basket or bowl. So realistic in color- you'll look twice to see if they're real.